Reaching a larger Facebook audience is an immensely rewarding. 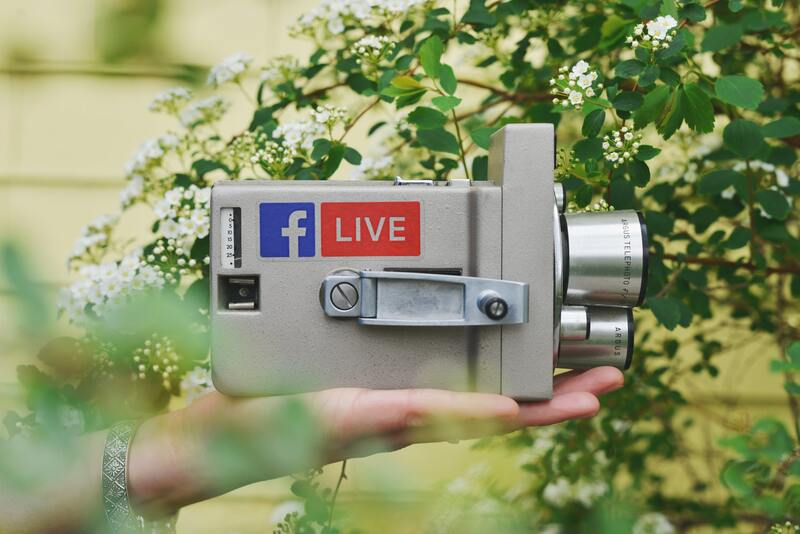 Facebook has been around for some time but it’s still a difficult platform to conquer due to its constant changes, quick shifts in the marketplace, multiple platforms, and extensive advertising options. For the average small business owner — with a lot on their plate — placing a great deal of time into the platform may seem like a chore. 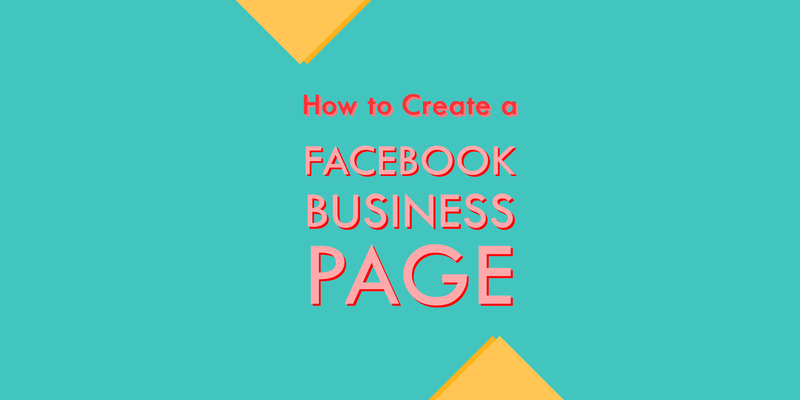 Well, here’s how to fix that problem and reach a larger Facebook audience (without the frustration). Out of all the marketing tools… FB will be one of the easiest. We’re not saying you’ll become some social advertising maverick. But, you’ll learn enough of the basics to make a good impact. 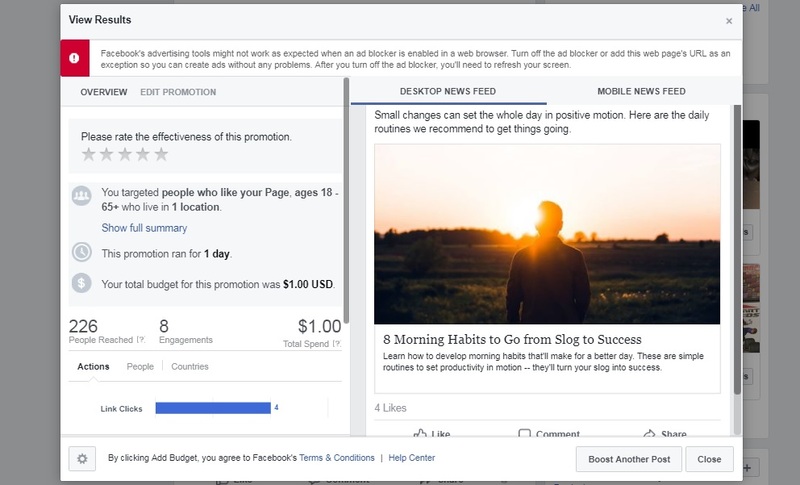 Facebook keeps tweaking its advertising, marketing, and pages in your favor. They’re getting easier and easier to manage and promote. The tools have become streamlined – 1, 2, 3 clicks and good to go – so it’s one of those things you just kind of pick up with enough playing around. Facebook, by default, doesn’t like to show all of your posts to followers due to its algorithm. One of the easiest ways to alleviate the problem and reach a larger Facebook audience is by telling followers to select the option to SEE FIRST from your page — this way it’s not buried deep in the newsfeed. It’s a very light way of getting those that didn’t know the option existed now actively viewing what you’re posting to the page (which will ultimately lead to greater engagement). You could use plugins like Sumo to easily integrate social media buttons on your site. 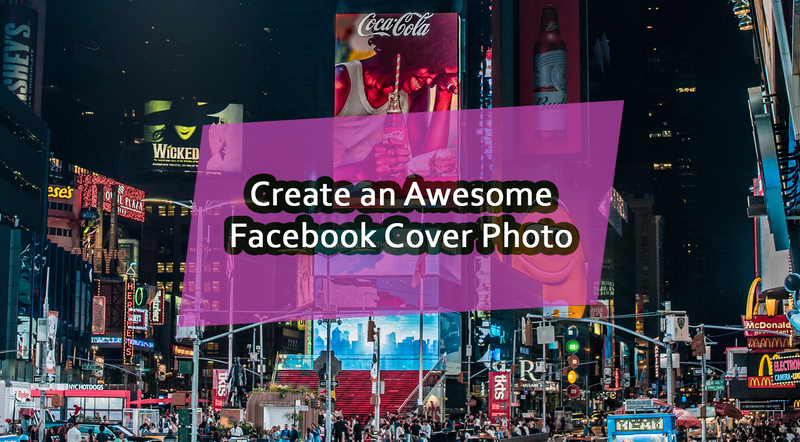 This’ll improve your shares and help with funneling people to your page. It’s free to try. You can also set up welcome mats to improve sign ups which would work well with getting people interacting with your FB efforts. People are more likely to share a photo than a text post, plain and simple. That means you should place a greater amount of time and effort into finding interesting pictures (or videos) to go along with the content you share so it catches their eye. 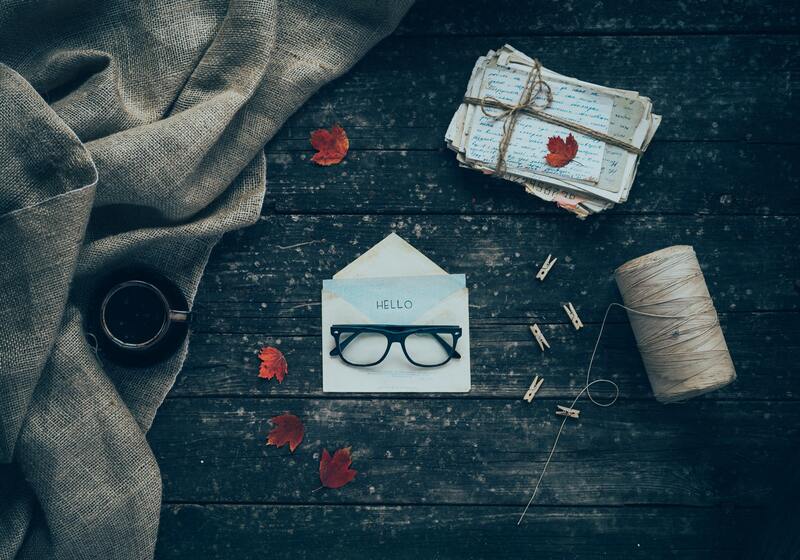 You can find tons of free images to repurpose for your site. Else, create templates in a graphic editor so you can quick swap quotes and other, good messages. You could also include more photos from around the office, your activities, and screenshots. Video isn’t too hard to make, either. You’ve got a phone with a camera, don’t you? Try recording yourself sharing a few tips and tricks about interesting topics. Or, do video responses to people. Ask a question via video. There’s a lot you can do once you’re no longer camera shy. Try out Facebook live if you can handle the pressure. Sponsored posts are extremely cheap so there’s no reason why you shouldn’t be using them on your Facebook page. Go to Business Manager -> Publishing Tools -> Boost. You can boost a post for as little as $1 a day. 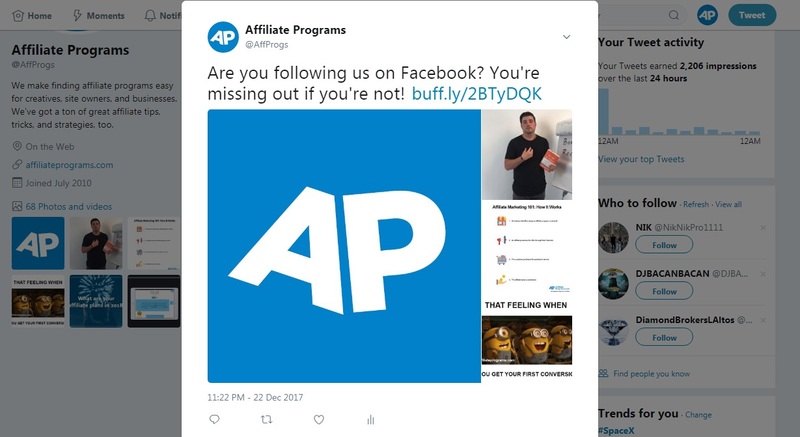 Go on and try a variety of sponsored post options such as only displaying it to the followers, to friends of the followers, or by selecting a targeted group. Once you get people noticing the page and liking/sharing/commenting on things you will continue to build that momentum. 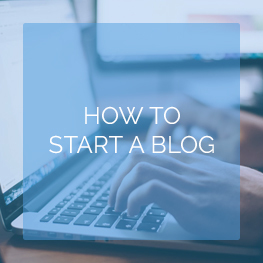 Try to interesting/deep/opinionated start conversations on your page. Once people start replying keep it going by asking more of their opinion and expertise. The goal is to create a conversation that others want to join in on and share their two cents. Because of this level of engagement you will be able to reach people on a deeper level and make them feel more involved with your brand; this leads to a commitment to come back to the page which further improves the chance of your conversion. 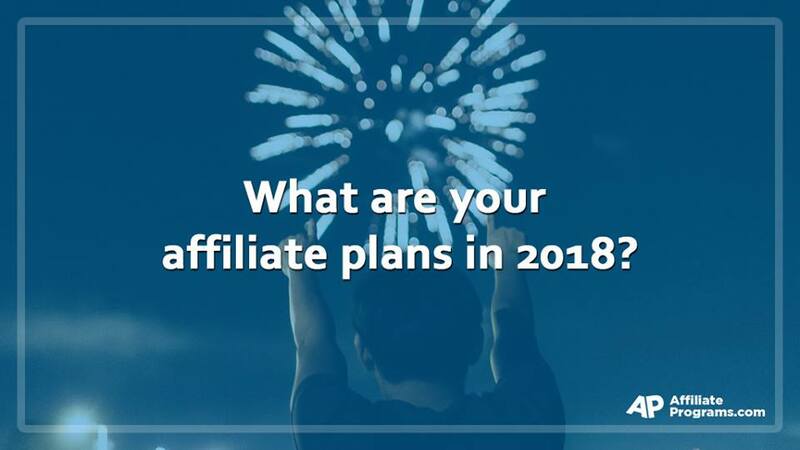 There are plenty of social media platforms you may be using to drive traffic and sales to your website. The only problem is that these platforms are splintered. This can be a hassle to control the message when you’re spreading yourself too thin. 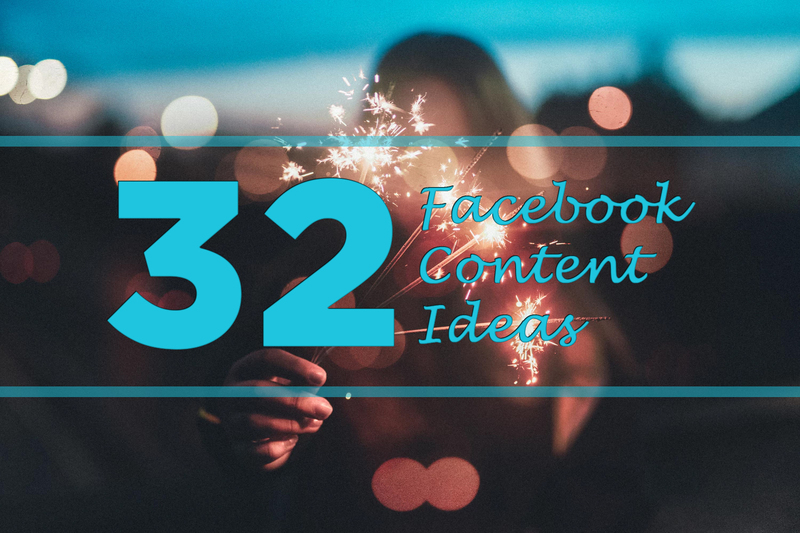 Try replacing your blog comments with Facebook comments, funnel people from Twitter to your page, or link your profile/page on LinkedIn or Pinterest. The more you condense your followers to a single platform the more you’ll get them all engaging one another. Treat your FB page as a location where there are exclusive community events such as contests. 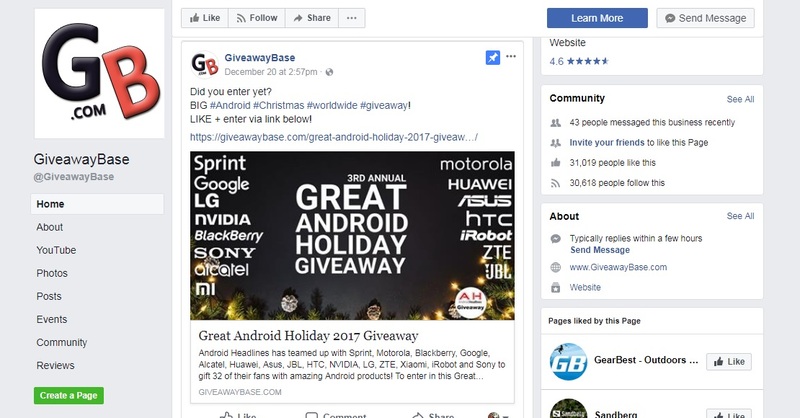 Give away one of your products (or one you promote) based on the engagement you receive from the community whether it’s through a poll, sharing a piece of content, responding to a post, or entering into one of the many contest services that link up with Facebook. You could also ask and get a bit of cross promotion from the giveaway FB pages. 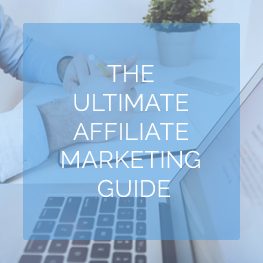 These page admins will usually run it for free — some may require a little financial greasing. Just make sure you follow FB guidelines with giveaways else you’ll get in a bit of trouble (up to you). Want to avoid this? Send people to your website, instead, that way you have better control over the contest. You could have seen this item on the list a mile away. 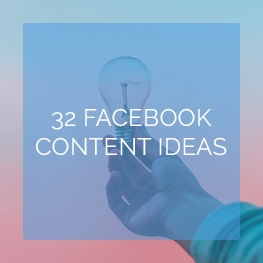 You probably create great content for your website already so naturally you’ll want to curate and share that in hopes of getting a larger Facebook audience. Pull some data from your analytics to see which posts and pages are doing well — then get them posted on your FB page. Again, get ’em boosted to spread the word. Remember: not all of them may be visiting your site religiously. Share others’ content as well. Make your page a hub for great, interesting, and sometimes shocking information. Great content will keep people coming back, sharing, liking, and commenting which will boost your reach in the easiest of ways. Once you feel comfortable with the sponsored post stuff you should move on to the deeper advertising potential of Facebook. 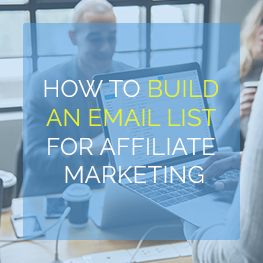 Start playing around with lookalike or custom audiences you import from your email list (and other channels). Segment the audience and target those that may be interested in what you have to offer based on the multiple factors from location to their jobs. FB advertising can get expensive but it’s worth giving it a go even just as a learning experience. See what you can learn through the channel and apply that data toward the actions that will help your page grow. 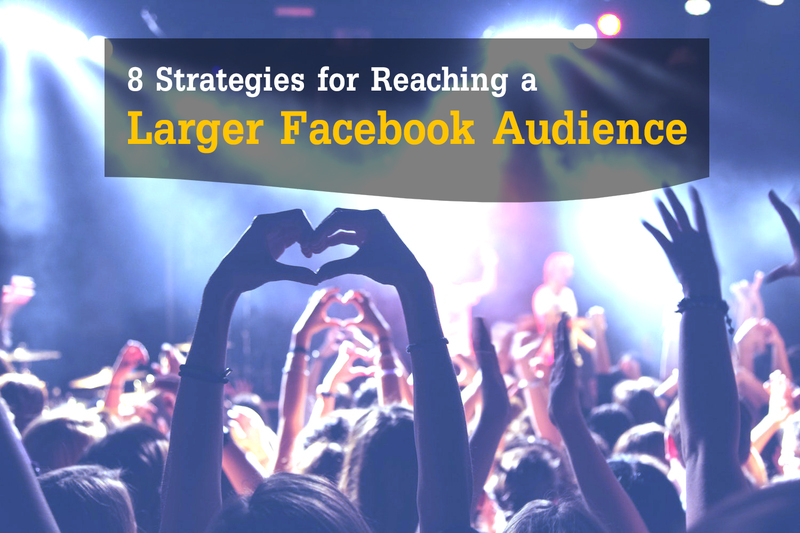 What strategies do you use to increase build a larger Facebook audience?